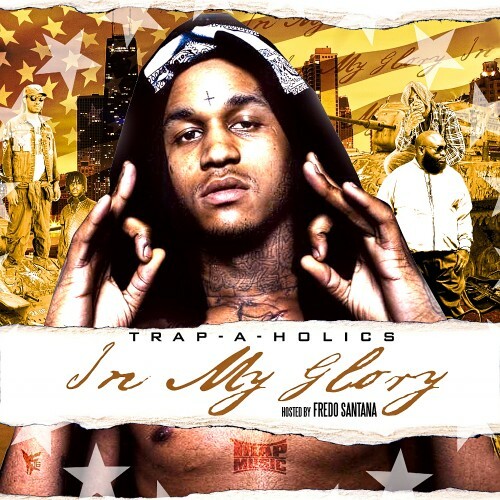 Follow @LiveMixtapes, @Trapaholics & @FredoSantana300! @sqricksq u sound dum as **** ! Jim Jones outta all ppl ?